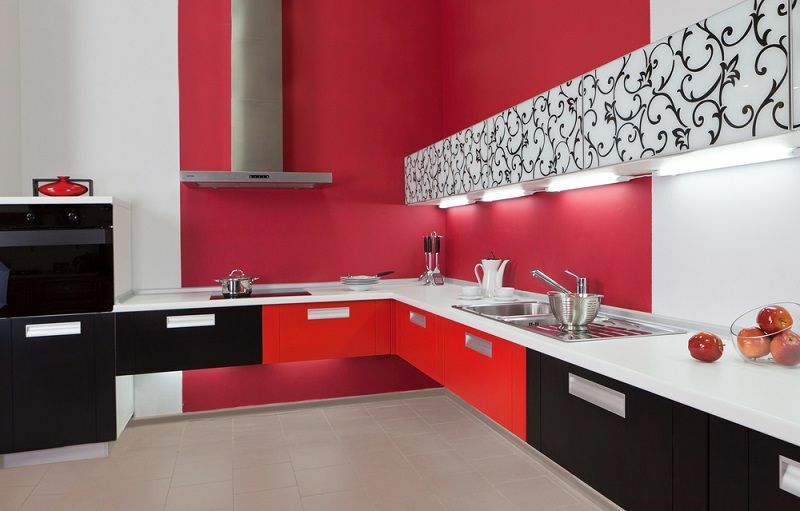 Guest Post | How to Install Kitchen Cabinets? How to Install Kitchen Cabinets? 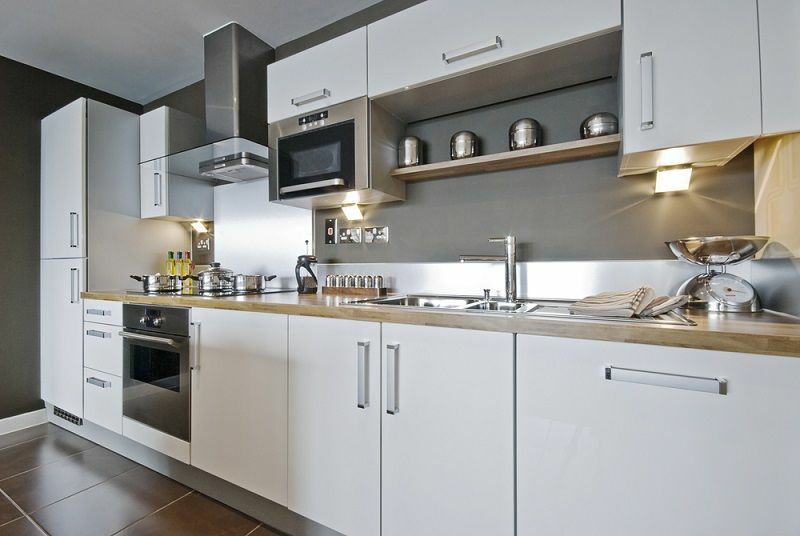 When it comes to decorating the kitchen, it is important to manage space in an organized way. Hence, kitchen cabinets play a very important role in that case. 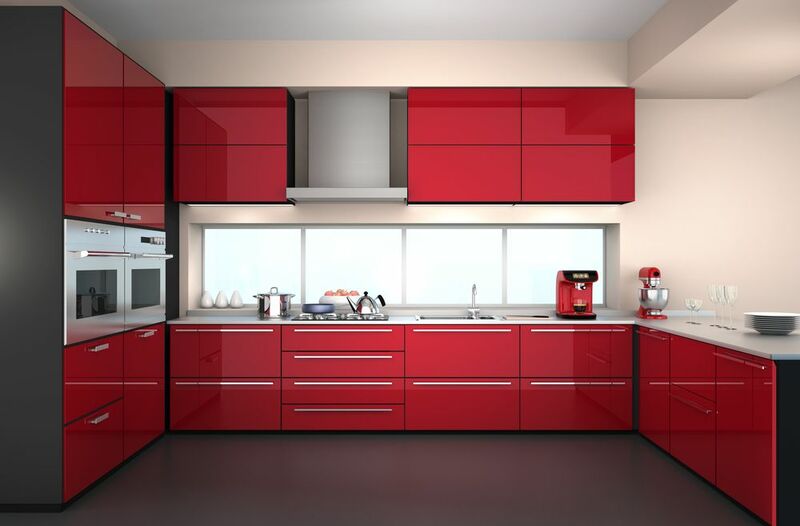 Kitchen cabinets are the built-in furniture installed in many kitchens for storage of food, cooking equipment, and often silverware and dishes for table service. Cabinetry defines the look of your cook space, more than just the storage for pots and plates. Appliances such as refrigerators, dishwashers, and ovens are often integrated into kitchen cabinetry. When it comes to installing cabinets in your kitchen, you need to consider many factors, most importantly the cost of installation and the space available for installation because even a small installation can change the look of your kitchen. Now when it comes to learning as to know how to install kitchen cabinets it may seem intimidating at first, but the techniques are really very simple. But to install it, you really need to think of it as screwing too many boxes in a series to the wall that too in a proper sequence. 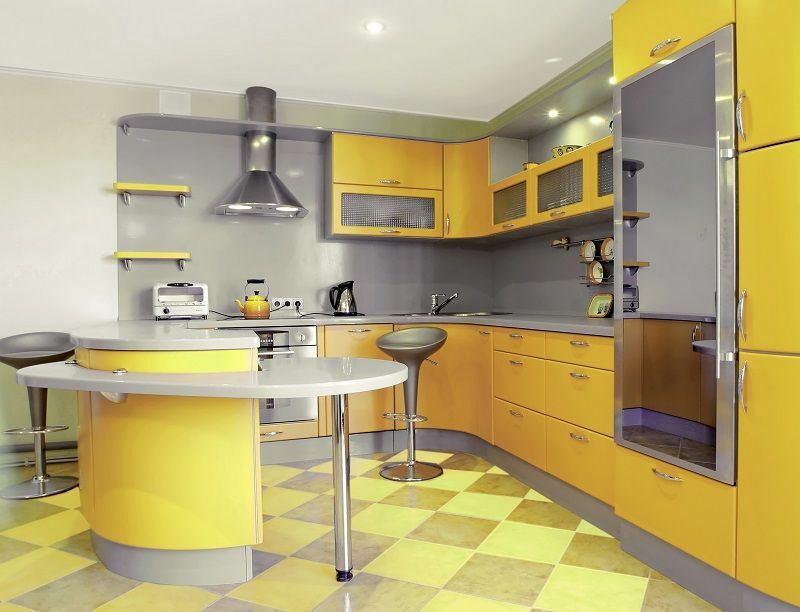 At first, you need to plan as to where to install the cabinet and measuring the lengths and cabinet requirements. Your main job is to find the best starting point and keep everything in level. It’s important to understand the key steps in knowing how to install kitchen cabinets and master them before applying them in real. Starting with knowing how to lay out the cabinet positions ahead of time to avoid missteps. Then you need to decide how to install the base cabinets so that they’re perfectly aligned and ready to be measured for the new counter-top. Last but not the least, you need to go step by step through the installation steps as to make the best of it, missing even one step can result into a disaster. You need to make sure that the walls that back new cabinets need to be in level, smooth, and clean. Before making any confirmation, check them for flatness. To do that, place a long and straight edge against them. Do mark them if there exists any bumps or voids so that you can adjust for them, during installation. Create a layout of your cabinet plans accordingly. For doing that you need to work on some basic factors like the height of the cabinet, width of cabinet and also the design you are considering. Mark the points for the height and width of the cabinet to make the process easy and get a better layout and understanding of your space. To start with the installation, first set the base cabinets to your space. Score the shims with a utility knife and snap them off even with the cabinet top, after setting all the base cabinets. In case you need spaces for appliances leave the correct gaps. Also, consider that some built-in appliances require exact openings, like dishwashers. You’ll have to taper many filler strips as mostly spaces between cabinets and walls are rarely even. You’ll probably have to cut openings for the drain and water supply lines and for outlets, so prepare a layout for that also, so you don’t need to fix anything twice. Fix the first peninsula cabinet to the adjoining standard base cabinet. After fixing it, anchor the cabinets that follow permanent blocks on the floor. For upper cabinets start first with any of the corner cabinets. Try to follow your layout and do space the first end cabinet exactly 1/4 inches away from the layout line and screw it to the wall. Always be exact with the first cabinet as that is going to define a location of the rest. Now it’s time to finish off the cabinets, do it by cutting, fitting and nailing the toe-kick boards to the bases. Line the doors perfectly by adjusting the hinges and then do the rest of installation of drawer pulls, and doors. 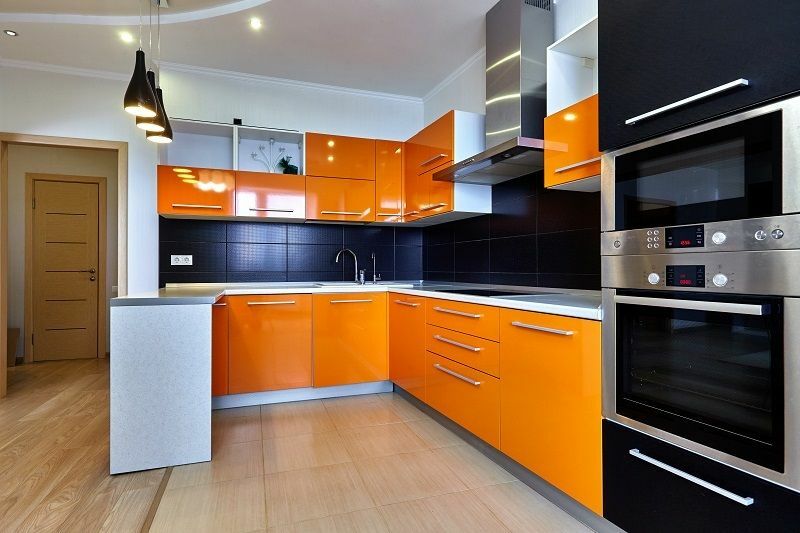 Since you are now done with your installation of kitchen cabinets, you can rest your things in the beauty of its space. What are the benefits of Pool Filtration Systems?